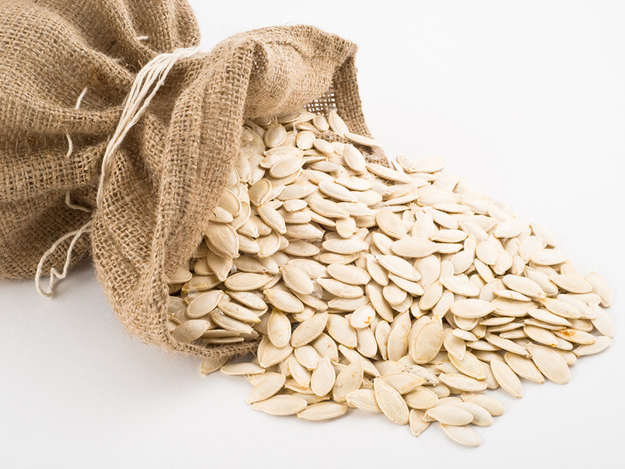 Pumpkin Seeds – Lady Nails - Bulgarian Commodities Ltd.
Lady Nails pumpkin seeds are our most valuable product. It is in limited quantities and requires a lot of knowledge for growing, and processing. Lady Nail pumpkin seeds can’t be grown everywhere it needs suitable soil and weather conditions. Our partners have a solid background and dealing this product for over 20 years. Lady nail pumpkin seeds have wide range of benefits for stomach, preventing problems with prostate, recommended for liver and hart health. 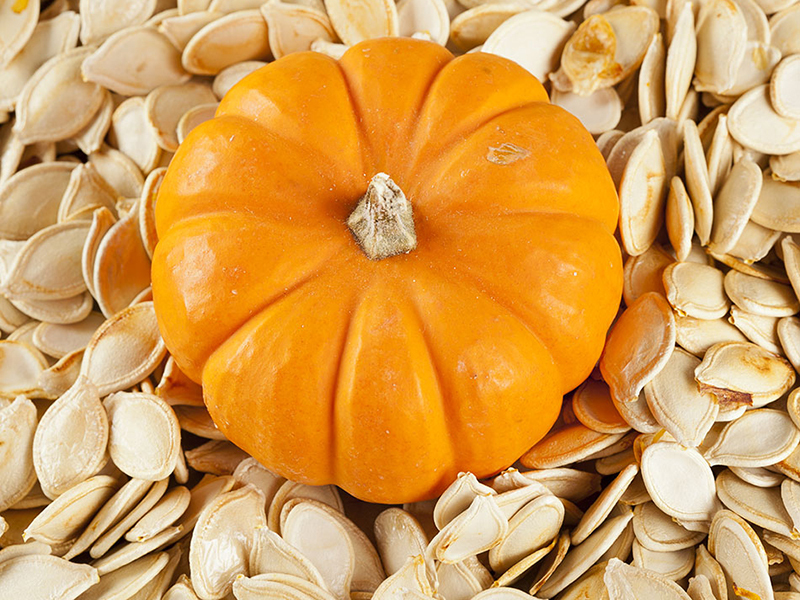 Lady nails pumpkin seeds have bunch of vitamins, iron, amino acids, magnesium and much more. This product is ready for roast or coocking. Size 550 +/- 50 seeds in 100 gr. Vain /Empty Seeds 0.2 % max.